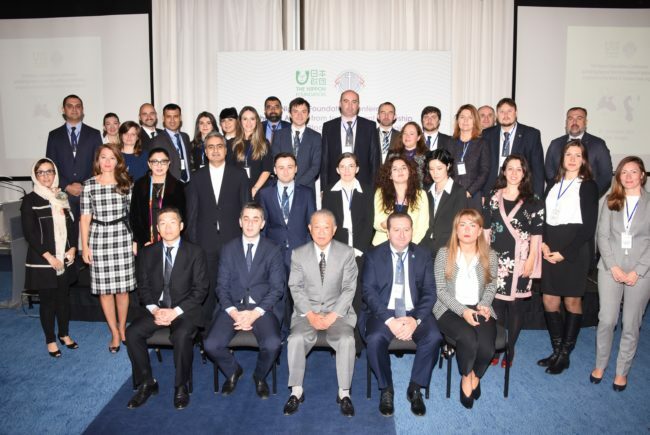 From October 23 to 24, 2017, Nippon Foundation Fellows from the Black and Caspian Seas Region met in Tbilisi, Georgia, to maintain these connections and discuss pathways to future collaboration building on their respective areas of expertise. The region faces many challenges, including climate change, maritime pollution and the loss of biodiversity. Nereus Program Fellow Robert Blasiak (Stockholm Resilience Centre) also attended the meeting to deliver a presentation titled “Climate change and fisheries: Identifying and addressing hotspots of vulnerability”. 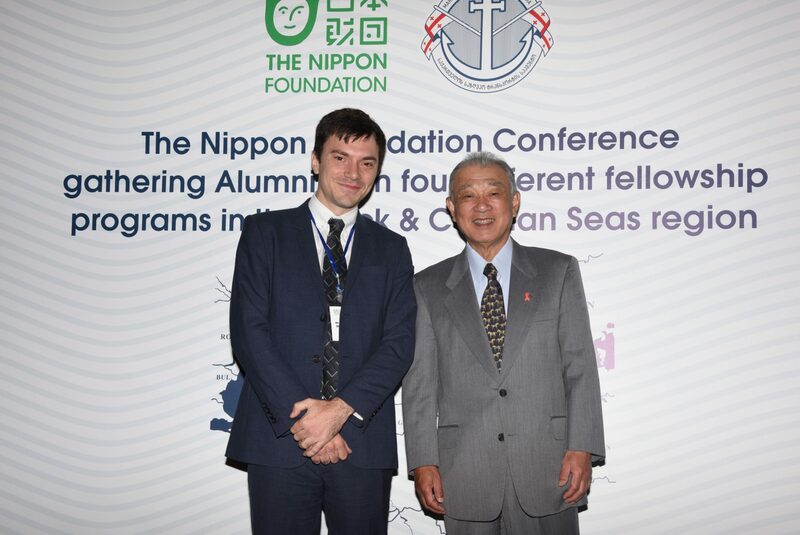 His presentation introduced recent work by Nereus researchers, and emphasized the importance of collaboration and cooperation for addressing the challenges affecting the world’s seas and oceans. ?